Adorama offers the Klipsch Speakers 5.1 channel for $649.99. 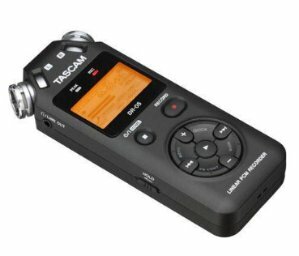 Adorama offers the Tascam DR-05 Portable Handheld Digital Audio Recorder for $66.66. No tax (except NY, NJ). Features: Handheld Portable Recorder; Built-in Stereo Condenser Omnidirectional Microphones with sensitivity up to 125dB SPL; microSD (64MB - 2GB)/microSDHC (4GB - 32GB) card slot (2GB card included). 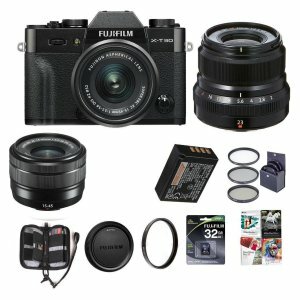 Adorama offers the Fujifilm X-T30 + XC15-45mm & XF23mm F/2R for $1148. Features: Advanced Image Sensor Technology: The 26.1MP BSI APS-C X-Trans CMOS 4 image sensor and X-Processor 4 quad-core CPU combination provide accurate AF and Face Detection for moving subjects when capturing either high-resolution stills or recording 4K video. Adorama offers the Roland V-Compact TD-11K Electronic Drum Set for $499. No tax in most states. 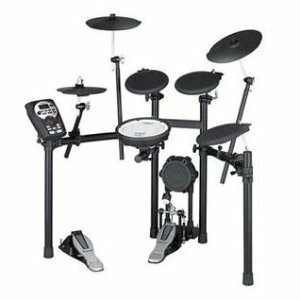 Features: The Roland V-Compact TD-11K Electronic Drum Set brings a more natural and realistic playing experience to drummers of any skill level and budget. Affordable and easy to use, these new electronic kits are perfect for a variety of applications, including practice, teaching, recording, live performance and more. 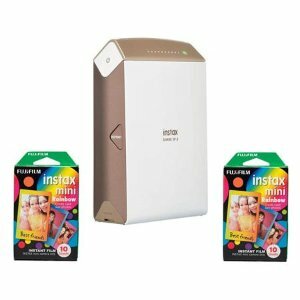 Adorama offers the $89.99 w/2x instax mini rainbow film Fujifilm instax SHARE SP-2 Smartphone Printer Gold. Features: "The best moments in your life are stored in your smartphone: Happy times you spent with your friends, breathtaking scenery you just had to capture." With the instax SHARE you can take these memories and create credit card-sized instax photos. 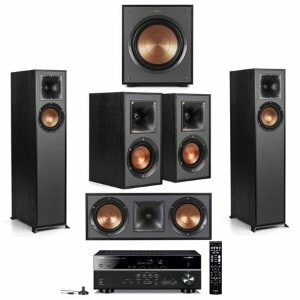 Adorama offers Klipsch Speakers + Yamaha Receiver Home Theatre bundle. Bundle 1: Klipsch Speakers bundle + Yamaha RX-V485 Receiver for $879.99. Bundle 2: Klipsch Speakers bundle + Yamaha RX-V685 Receiver for $1029.99. 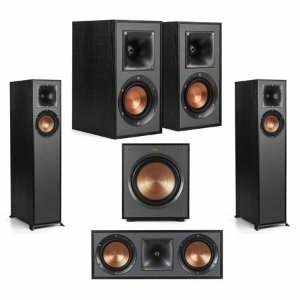 Features: This Value Bundle comes with a Klipsch R-610F, Klipsch R-41M, Klipsch R-52C, Klipsch R-100SW and a Yamaha RX-V485 or RX-V685 and Shipping is free. Standing at only 37" tall, yet able to produce deep bass extension, The R-610F floorstanding speaker takes your movies and music to another level by delivering incredible sound from our signature Klipsch horn-loaded tweeter and a spun-copper IMG woofer. 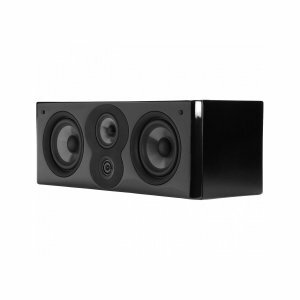 Adorama offers the Polk Audio LSiM704c Center Channel Speaker for $229.99. Features: Capable of making quite an impact in your home theater system. It produces the kind of wide, deep soundstage and life-sized imaging that puts you in the middle of the action on your TV's screen. 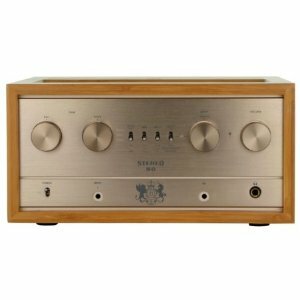 Adorama offers the iFi AUDIO Retro S50 All-in-One Vacuum Tube Amplifier for $999. iFi AUDIO Retro Stereo 50 System with LS 3.5 Speakers for $1599. Features: The Retro Stereo 50 is an all-in-one tube stereo system: from Bluetooth aptx (phone/pad) to High-res digital (computer) to vinyl (turntable). Everyone can bring their music and be able to connect to the Stereo 50 and produce music that simply astounds. Adorama offers the Fujifilm X-T20 Mirrorless Digital Camera for $599. 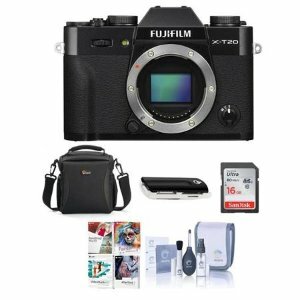 Features: The X-T20 is the successor to the FUJIFILM X-T10 and builds on its outstanding image quality, intuitive design and versatility with a new APS-C sized 24.3MP X-Trans CMOS III sensor and X-Processor Pro image processing engine. 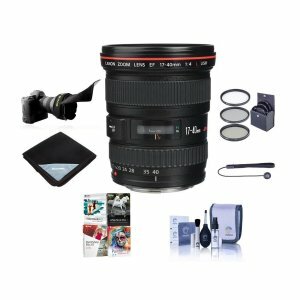 Adorama offers the Canon EF 17mm-40mm f/4L USM Lens + Accessories for $499. Adorama offers the Lexar JumpDrive C20c 64GB USB 3.1 Type-C Flash Drive for $8.99. 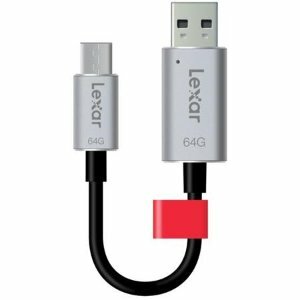 Features: Designed for use with latest generation of devices with USB Type-C connectors, the Lexar JumpDrive C20c USB Type-C flash drive provides a seamless way to move content between your Type-C smartphone and tablet and computer. 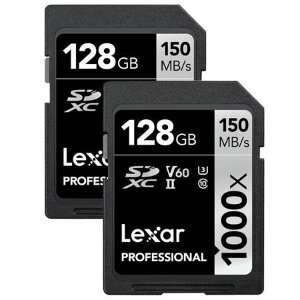 Up to 150MB/s Read and 60MB/s Write Speed. 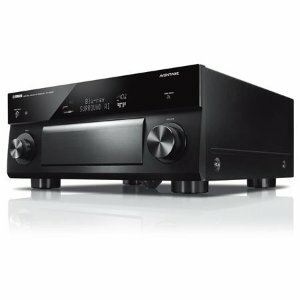 Adorama offers the Yamaha RX-A2080 9.2-Ch Network AV Receiver for $1049.95. Features: 9.2-Channel Network AV Receiver with Dolby Atmos, Remote Control, YPAO Setup Microphone, Yamaha 3 Year Limited Warranty. Adorama offers the Polk Audio MagniFi One 240W Dialogue-Enhancing Sound Bar with Subwoofer for $149.99. Features: TV looks better when it sounds better-the senses don't lie. So, think of the Polk MagniFi One compact sound bar and subwoofer system as your true path toward great home theater audio. 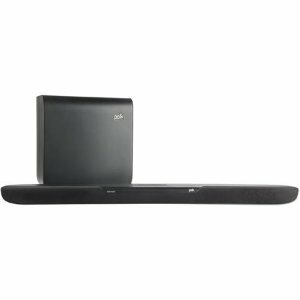 This sound bar features Polk's exclusive dialogue-enhancing VoiceAdjust Technology-delivering remarkably clear and crisp vocal details-with an ultra-low profile that delivers an immersive audio experience no matter what room it's in. Plus, you get modes for movies, music and sports that optimize the MagniFi One's audio performance at the push of a button. Adorama offers the Dell UltraSharp 24 Monitor U2414H for $159. 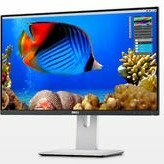 Features: IPS Panel, 1920 x 1080@60Hz Resolution / 1000:1 Contrast Ratio / 250 cd/m2 Brightness / LED Backlight / 2xHDMI, USB 3.0 Connectivity. 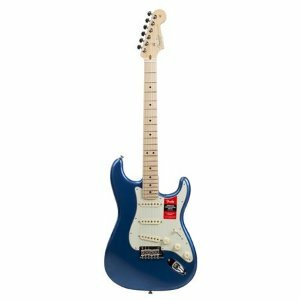 Adorama offers the Fender Limited Edition American Professional Stratocaster for $1099 via coupon code "MARCHMAD". Features: Often copied, but never surpassed, the Stratocaster is arguably the world's most-loved electric guitar. Electrifying the music world since its debut in 1954, its natural, versatile sound made the Stratocaster the benchmark for exceptional guitar tones. The American Professional Stratocaster isn't a re-imagining of the classic design; it's the authentic original model, evolved. 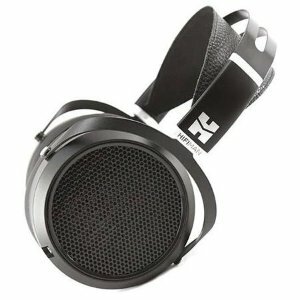 Adorama offers the HiFiMan HE5se Planar Magnetic Headphones for $449. Features: The new HE5se re-imagines and updates the beloved original while retaining the basic elements fo what made this headphone one of HiFiMan's most successful models. The nanometer-thick diaphragm is remarkably precise, giving the HE5se's planar driver a sense of space and sonic realism that is unmatched by similarly priced products. 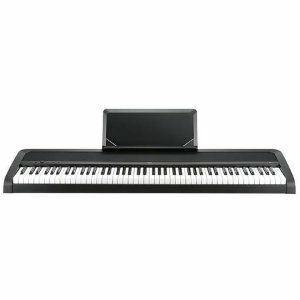 Adorama offers the Korg B1 88 Key Digital Piano with Enhanced Speaker System & Hammer Action - Black for $299.99. Features: As with all digital pianos, the Korg B1 uses sampling technology (multiple digital recordings) to capture and recreate the rich, vibrant tone of an acoustic piano. As sampling technology has continued to improve-and as digital memory components have become more abundant-the Korg B1 Digital Piano is able to deliver a more accurate, authentic and expressive sound than instruments of just a few years ago. 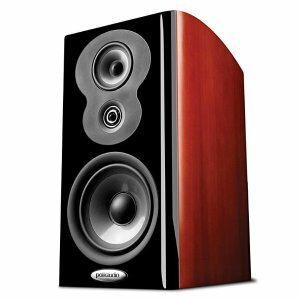 Adorama offers the Polk Audio 2 x LSiM703 Bookshelf Loudspeaker for $599.99. Features: There's no doubt that bookshelf loudspeakers offer greater placement flexibility than floorstanding loudspeakers but usually with a trade-off in performance. Not so with the LSiM703 bookshelf loudspeakers. You'll be delightfully surprised to hear the kind of performance that befits Polk Audio flagship loudspeaker line. Adorama offers the Canon imageCLASS MF247dw Wireless All-in-One Monochrome Laser Printer for $124. 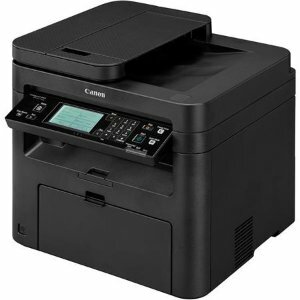 Features: The all-in-one, Canon imageCLASS MF247dw laser printer offers high quality output, feature-rich capabilities and reliability that is ideal for any small office or home office environment. The imageCLASS MF247dw has print, scan, copy and fax capabilities so you can accomplish all necessary tasks with just one machine. With many easy to use features and various mobile solutions, your daily workflow will be a breeze.